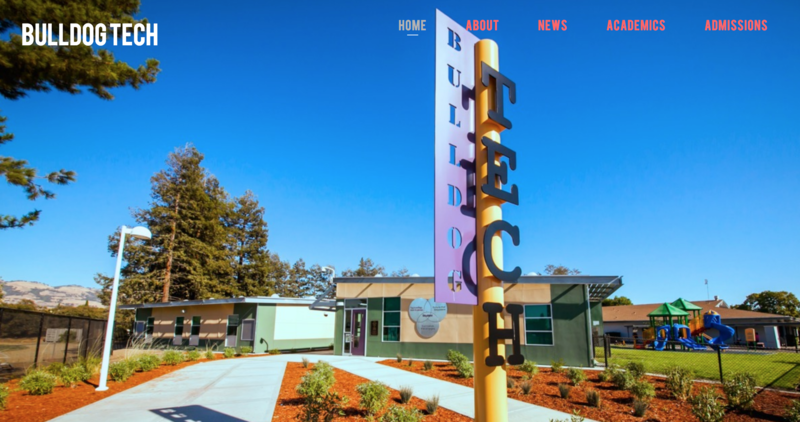 Bulldog Tech is a one of the instructional choices for LeyVa Middle School students. This innovative program starts and ends the same time as the rest of the campus, but the class schedule is very different in order to put into practice the unique curriculum and school model. Bulldog Tech classrooms are on the far east side of the campus. Make a secure, tax-deductible donation by MC, Visa, or Discover. 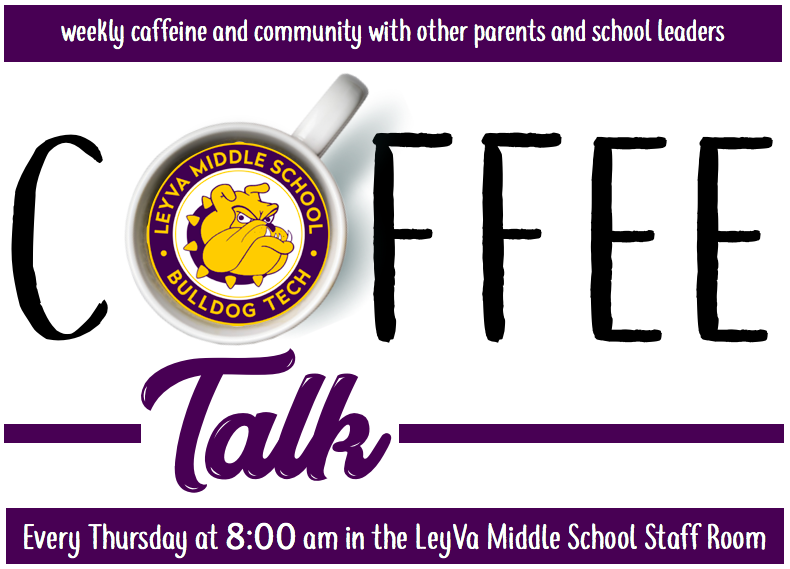 Be sure to choose LeyVa. Do you need help? Whether it's school work, bullying, a family situation, or any other issue, please tell us your situation. We are here to help.